Functional and attractive under cabinet lighting created with Perfect Fit Micro fixtures. 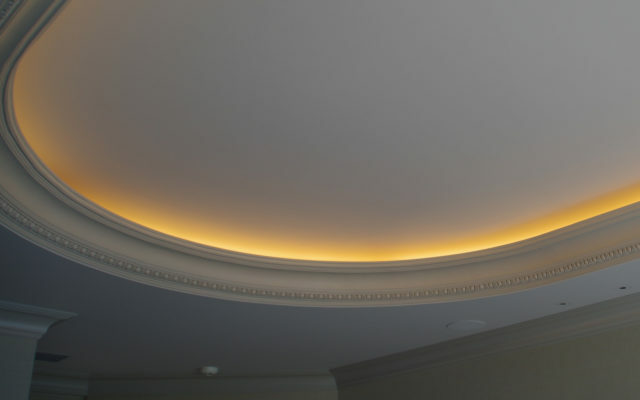 Crown molding and cove lighting is easily accomplished using Perfect Fit LED Fixtures. Toe kick lighting is a great way to add a low level of ambient light to a kitchen or bathroom. Perfect Fit LED ribbon creates a pleasant glow behind mirrors and other objects. 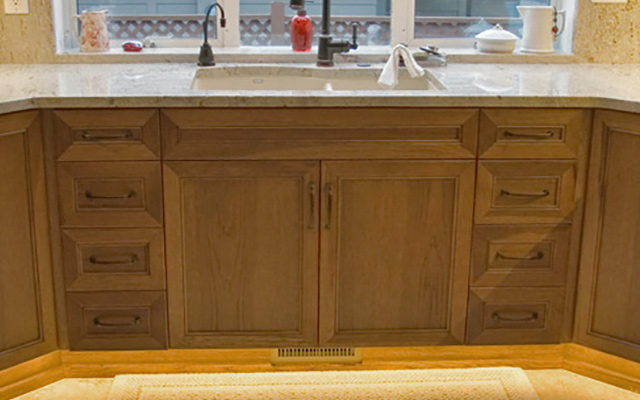 Perfect Fit Fixtures are custom made to your specifications. See our product pages for options. We manufacture all of our fixtures in our shop in Mount Vernon Washington! Our fixtures are ETL certified and conform to UL Standard 2108. 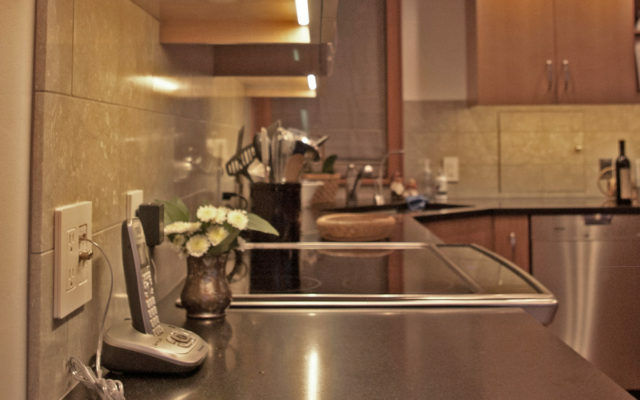 LED lighting is up to 90 percent more efficient than traditional incandescent lighting. 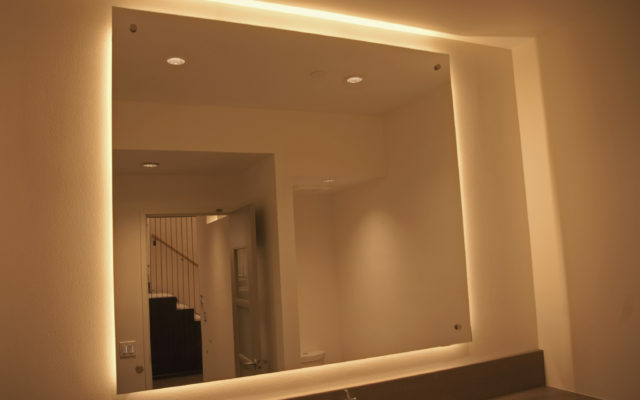 PERFECT FIT Linear Lighting by Northwest LED is custom designed & fabricated locally to meet the requirements of discriminating designers, builders and homeowners. We’ve illuminated some of the top restaurants, hotels, offices & residences throughout the Northwest. Put our 11 years of experience to work on your next project. Northwest LED Lighting designs and produces PERFECT FIT Linear LED Lighting locally using only premium components. Our products are custom made for an exact fit in your project, yet cost less than similar products from other suppliers.